Celebrations of Life events for $299. Tables, chairs and you can choose from any of the rooms. 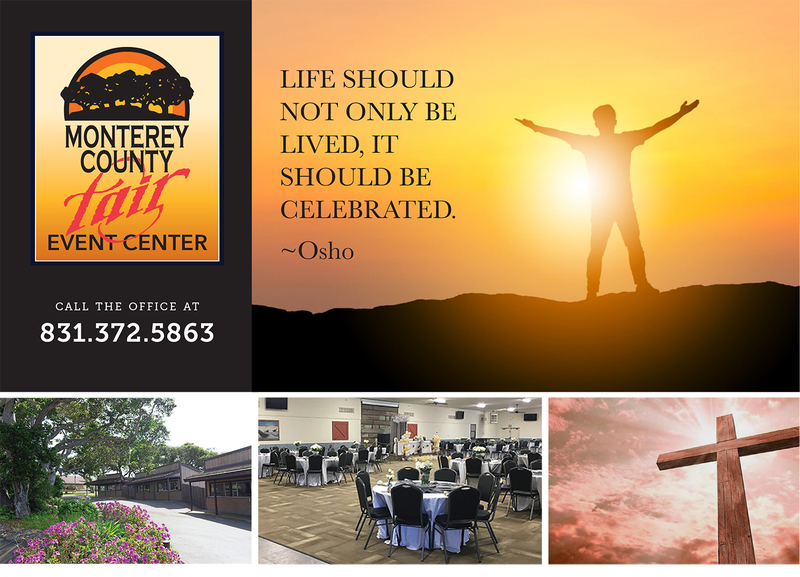 For details please contact Events on our contact form here or call 831-372-5863 to book today.